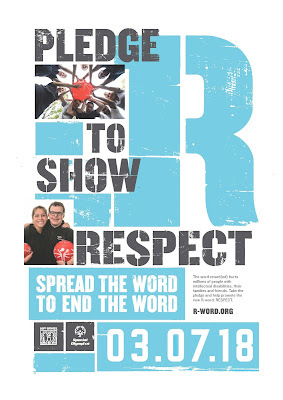 Today is Spread the Word to End the Word Day! Help us raise awareness about the hurtfulness of the R-word by pledging to eliminate the derogatory use of the word from everyday speech and promote the acceptance and inclusion of people with intellectual disabilities. Learn more and take the pledge here.